Help us continue to connect people through plants to improve communities. There are many ways you can support Lewis Ginter Botanical Garden. Please explore the links below for more information. As a non-profit 501(c)(3) organization, we rely on charitable contributions from donors and members to achieve our mission. Thank you for your continued support. 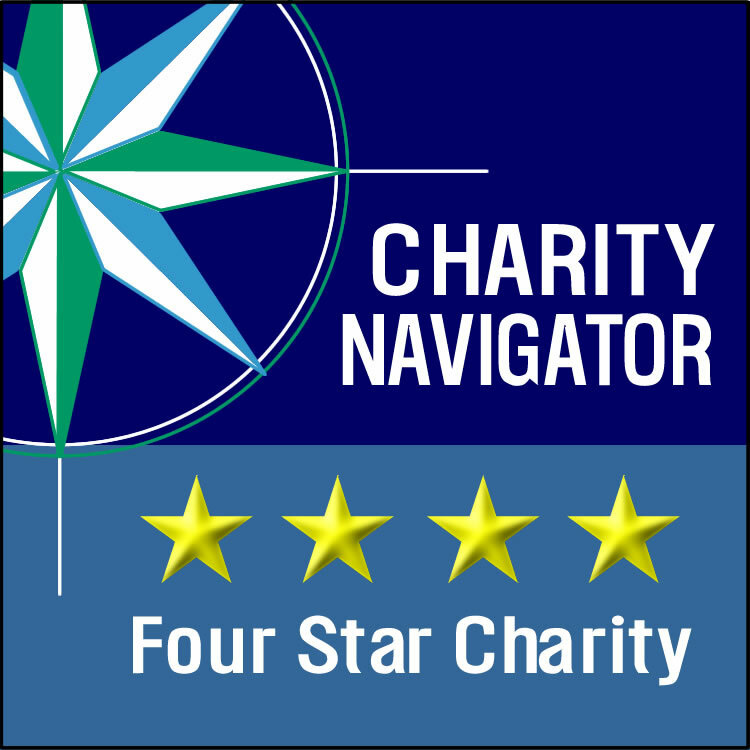 Lewis Ginter Botanical Garden has received three consecutive 4-star ratings from Charity Navigator. Won’t you help us continue to make a difference? Give to the Annual Fund to support the lifeblood of the Garden — everything from beautiful horticultural displays to nature-based education classes in the Children’s Garden. Reach a highly desirable audience and support the Garden’s mission by sponsoring an event or exhibit or making a philanthropic gift to a program. Sustain the Garden and create a legacy for future generations to enjoy by making a planned gift to the Garden via charitable gift annuity, bequests, or gifts of retirement plan assets. Purchase an engraved brick, paver, handprint or other permanent marker in the Garden to honor a loved one, pay tribute to a friend, or mark a special occasion. Donate a product or service to help support our programs and displays. In-kind support provides direct budget relief for the Garden. Support the Garden in style! Our annual fundraising event – Splendor — is the talk of Richmond. Learn more about the financial health of our organization — see our 990s and our annual report. A look back on a year of accomplishments made possible by donors, members, volunteers, staff and community partners. Gifts to Lewis Ginter Botanical Garden, Inc., a 501(c)(3) organization, are tax-deductible as permitted by law. Lewis Ginter Botanical Garden, Inc.’s tax ID number is 54-1273467. You can help the Garden fulfill its mission by donating to our Annual Fund.